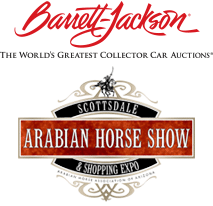 The only Kentucky Derby Party in Arizona with live racing and betting returns to Turf Paradise on May 5th, Cinco de Mayo, produced by the Bentley Scottsdale Polo Championships. 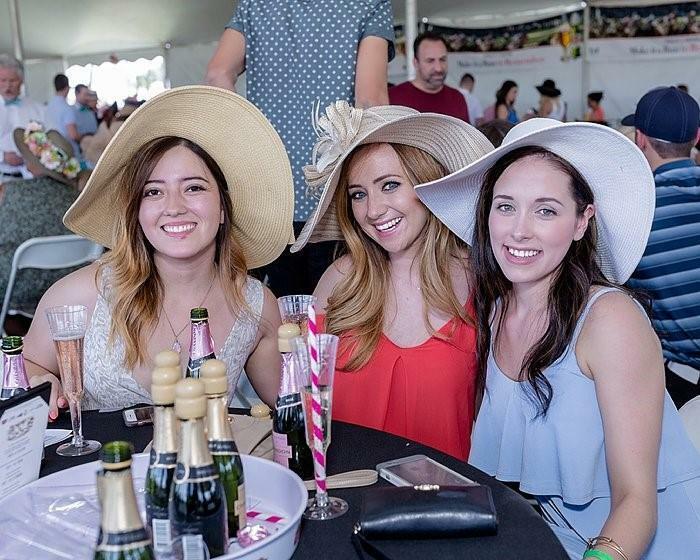 With air-cooled polo party-style tents, private betting terminals and all-inclusive VIP tickets there is no better place to be, and sip, during America’s greatest racing day. The ever popular Mint Julep is the official drink of the Kentucky Derby and has been associated with the race for over a century. The drink, made with Bulleit Kentucky Whiskey and mint, will be served nearly 120,000 times at Churchill Downs in the two days leading to the Derby. Did you know that in the early days the Mint Julep was considered antifogmatic and was often imbibed in the mornings? In other words, it’s always the right time for the Julep. No great party is complete without champagne. Both glass and bottle options will be available on site. Don’t forget that all VIP ticket purchasers get one free complimentary 2oz. tasting of Dom Perignon! The Derby DayClub will also offer the number one Belgian beer in the world, Stella Artois, known for being the official Kentucky Derby beer sponsor for the last 6 years at Churchill Downs. You can’t have a Cinco de Mayo party without margaritas! Pair these citrus cocktails with tacos by M Culinary Concepts and it sounds like an Arizona fiesta to us! ¡Salud! For tickets, tables or sponsorship information email us here.